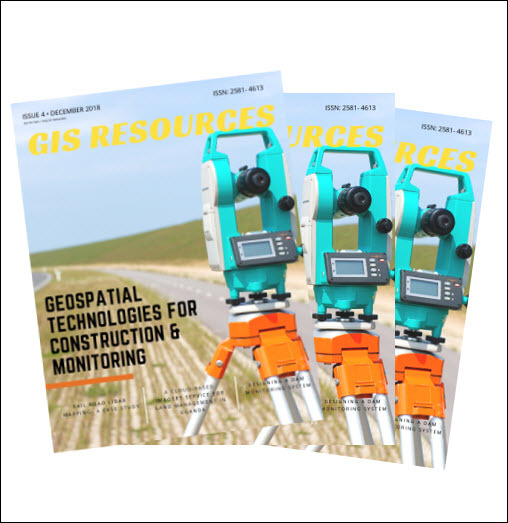 Geospatial Information and Technology Association (GITA ) is involved in professional education activities throughout the year generate funds which are used to award scholarships to deserving students. These scholarships are available from both GITA North America and its local chapters. In addition to the formal scholarship programs outlined below, GITA North America and its chapters annually fund other educational and community building activities championed by respective Board of Directors. In the year ending September 30, 2016, GITA North America and its chapters distributed over $30,000 in educational funding to students in North America. Awards available: Depending upon the applications submitted the chapter may choose to award one or more scholarships to qualified candidates. Eligibility: The GITA PNW Scholarship is designed to help defray the costs of post-secondary education for students with a focus on Geographic Information Systems. The degree or program of the applicant does not have to be specifically for GIS; however, the program must have a significant focus on GIS. Students must be attending a post-secondary institution within the Pacific Northwest (Alberta, British Columbia, Washington, Oregon or Idaho) in the current school year. Judging: The scholarship will be awarded based on scholastic record, letter of recommendation and the statement of intent on the application form. Scholarship recipients will be notified within 30 days of application deadline. Eligibility: Scholarships are available to full or part-time students studying at a university, college, or technical school in the United States or Canada. 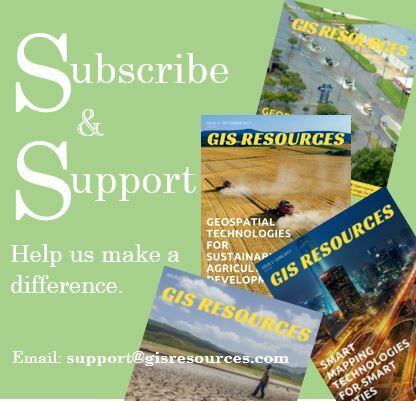 Students need not be GIS or Geography majors but their course work and / or majors must have a large geospatial component. Winners must be a citizen or legal resident of the United States or Canada. Decisions of the scholarship committee are final. Judging: The scholarship will be awarded based on scholastic record, letter of recommendation and abstract offered on the application form. Scholarship recipients will be notified within 30 days of application deadline. Application: A form and submission instructions will be available on the EnerGIS website (www.energis.us) as soon as the 2017 application period opens. Awards available: GITA North America typically awards scholarships totaling in excess of $3,000 per year. Eligibility: Scholarships are available to full or part-time students studying at a university, college, or technical school in the United States or Canada. Students need not be GIS or Geography majors but their course work and / or majors must have a large geospatial component. Winners must be a citizen or legal resident of the United States or Canada. Judging: The scholarship(s) will be awarded based on quality of the proposed presentation, scholastic record, and letter of recommendation. Scholarship recipients will be notified within 30 days of the application deadline. Application: Click here to download the application form. Note: A separate application must be completed for each program.